The Wall Street Blockchain Alliance (WSBA), a non-profit advocacy group for blockchain technology, has joined the global blockchain consortium led by enterprise software firm R3. Founded in 2015, the WSBA aims to promote comprehensive adoption of distributed ledger technology across financial markets. It said that it has joined the collaborative initiative to develop innovative applications and solutions on its Corda blockchain platform. In a tweet, the WSBA said that on behalf of its worldwide members, it will collaborate with R3 on a wide range of use cases throughout global financial services. “We are pleased to partner with R3 and introduce our trade association to the wide range of use cases that Corda enables throughout global financial services. We are certain that our members will benefit from our close collaboration with this leading industry body,” Ron Quaranta, CEO of the WSBA, said. Corda is an enterprise-grade blockchain platform that removes friction in business transactions and enables institutions to transact directly using smart contracts, while ensuring privacy and security. R3 recently launched Corda Enterprise, a commercial distribution of Corda specifically optimised to meet the demands of complex institutions. Corda and Corda Enterprise are built by R3’s partners, harnessing the power of blockchain to overcome the specific challenges faced by their customers. 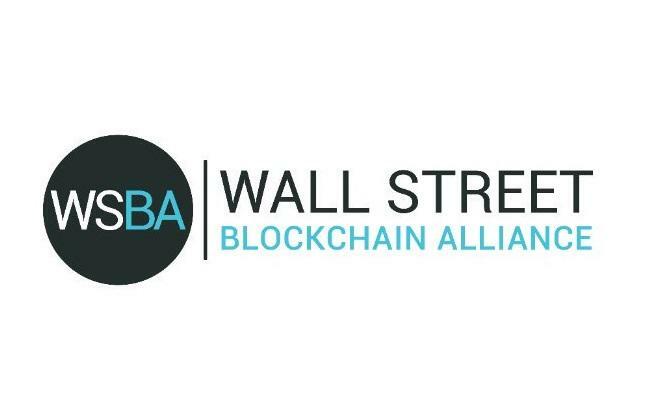 “The Wall Street Blockchain Alliance (WSBA) and R3 will work together to accelerate widespread adoption across an innovative community of financial services professionals. We advocate a strategic approach to collaborating with regulatory bodies so that financial markets, and beyond can gain the full benefits of blockchain’s capabilities,” David E. Rutter, CEO of R3, said.